The Azores Islands are a Portuguese archipelago comprised of nine volcanic islands that have a somewhat tropical feel with European characteristics. 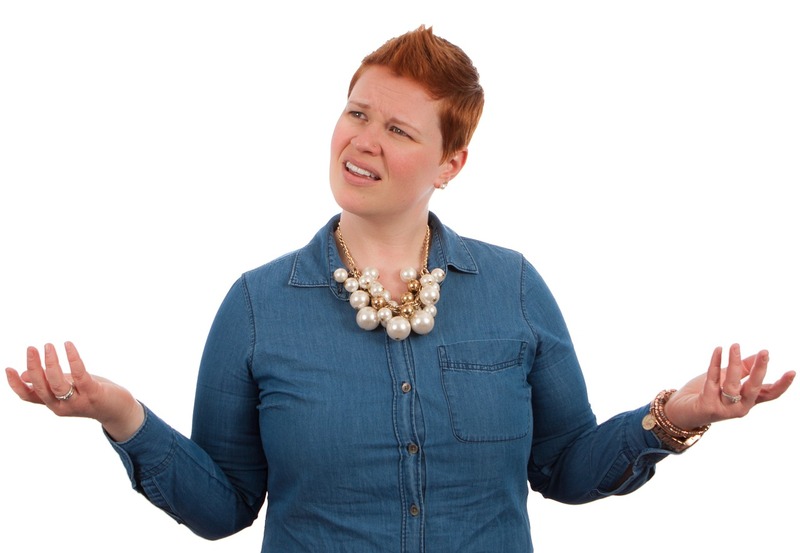 The main problem you’ll encounter is deciding which islands to visit. Don’t worry though. You’ll be drawn to return in which case you can visit the islands you missed on your first trip. 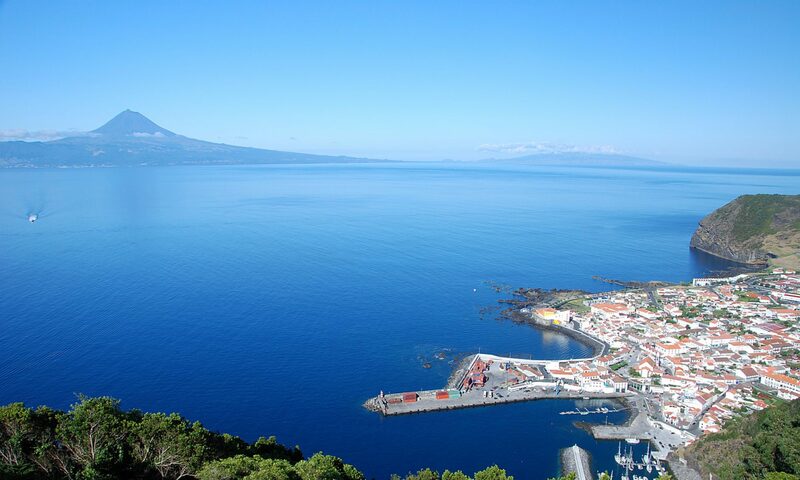 Faial Island is renowned for its marlin fishing, is a frequent port of call for yacht crews crossing the Atlantic and is home to Horta, a vibrant city renowned for its whitewashed houses. You’ll find warm green hills and picturesque red windmills in the countryside. In the sea, you’ll discover volcanic caves that hide schools of colorful fish. Corvo’s Island charming white houses sit high above the sea amongst a vivid green landscape. 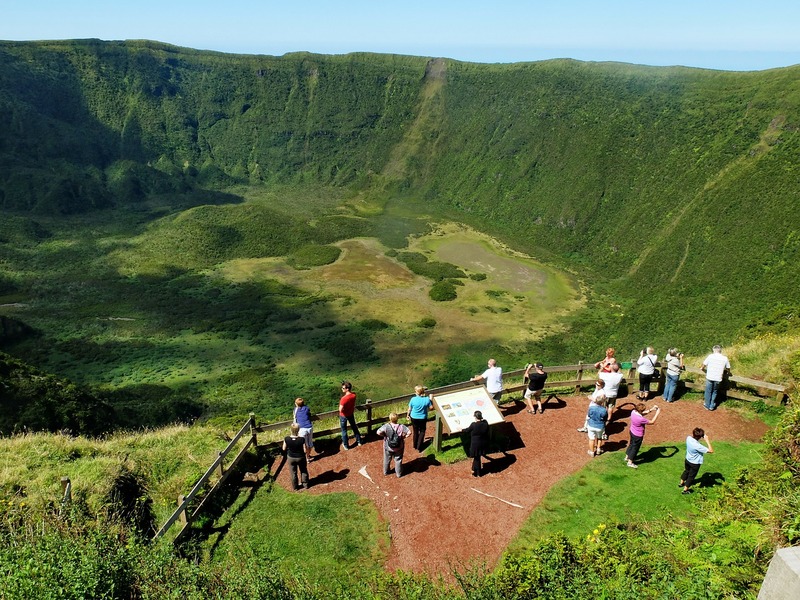 A striking blue lake sits at the bottom of a deep crater here and the locals uphold many traditions of the Azores. Graciosa is a small, tranquil island with vineyards, stone walls, and white windmills. All of this is surrounded by the crashing waves of the Atlantic. 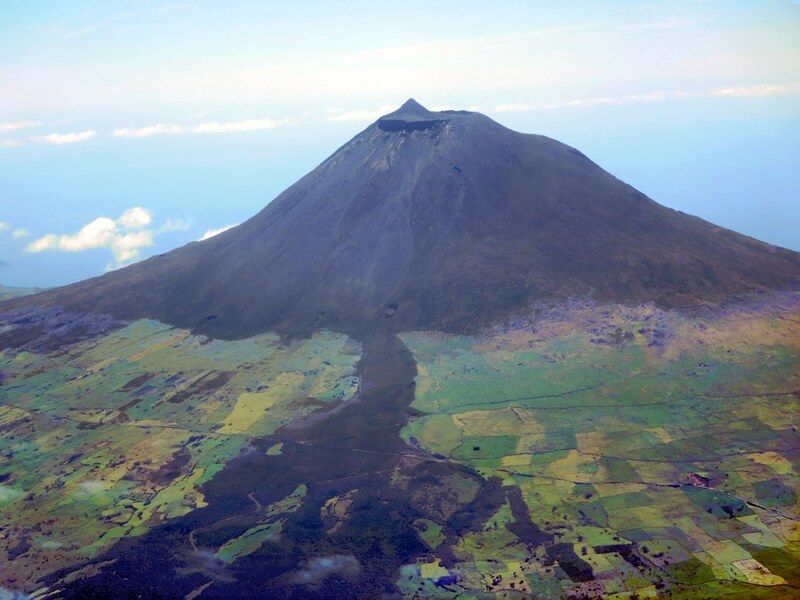 Pico, the black island is the island of extremes. It is the highest mountain in Portugal with a rich whaling, farming and fishing history. Despite the uninviting volcanic soil, settlers managed to create bountiful vineyards of figs and grapes while other parts of the volcanic landscape remain barren. Santa Maria Island steep terraced vineyards climb its hills while white chimneys adorn the traditional homes of Portuguese settlers. 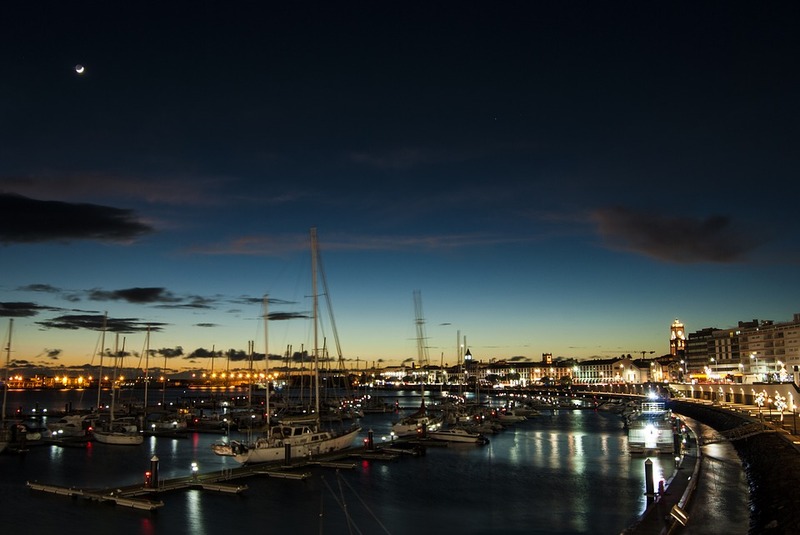 The island’s historic villages of Vila do Porto and Anjos, which witnessed the arrival of Columbus on his first voyage to America, possess charm and character. Sao Jorge is a very green island with vegetation covering valleys and hills that afford amazing views of Pico and its sometimes snow-covered mountain peak. Sheer cliffs plunge into the sea and the beautiful landscape is made more inviting by the sound of the native birds’ songs. 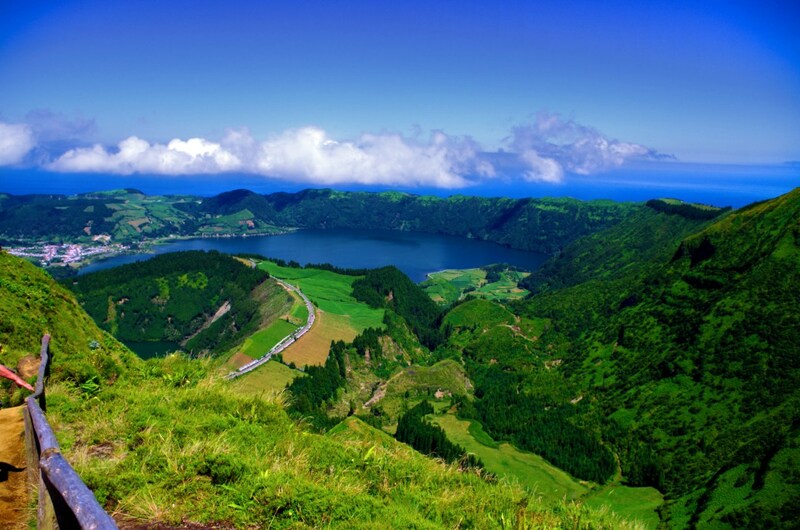 Sao Miguel is the largest island and the most visited. It has the vibrancy of city life with museums, churches, and palaces of art and historical treasures. It also has the tranquility of a remote island with its lush green countryside dotted with colorful flowers and volcanic lakes. Activities abound on this island. Terceira Island has a port which once welcomed galleons laden with spices from the Orient and gold and silver from the Americas. Its historic city streets transport you back to the 16th and 17th centuries while the countryside is often flat with green fields dotted with dairy cows and charming white houses. You might be able to catch a traditional pastime here such as street bullfighting or you can partake in a more modern activity such as golf. 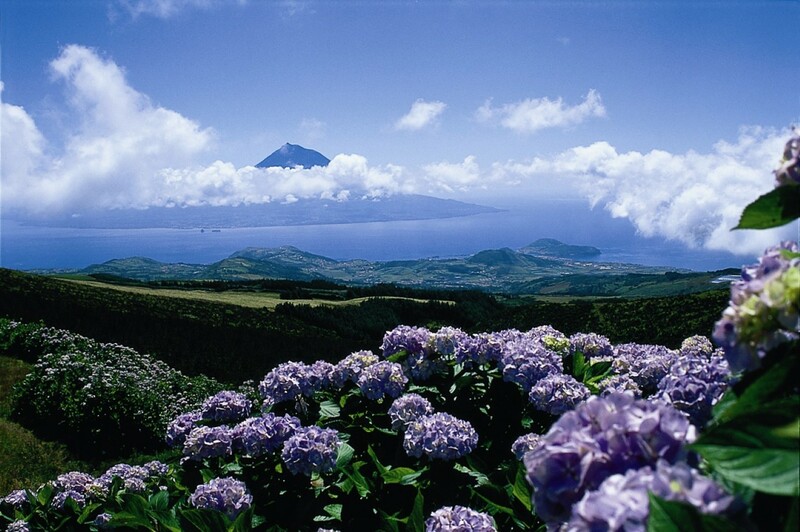 Finally, Flores Island is often considered the most beautiful and romantic island in the Azores. It is synonymous with unspoiled nature with its steep, rugged coastline and sheer cliffs plunging towards the sea, its seven lakes in the green of the countryside, its many waterfalls and its flowers that fill the island with color. 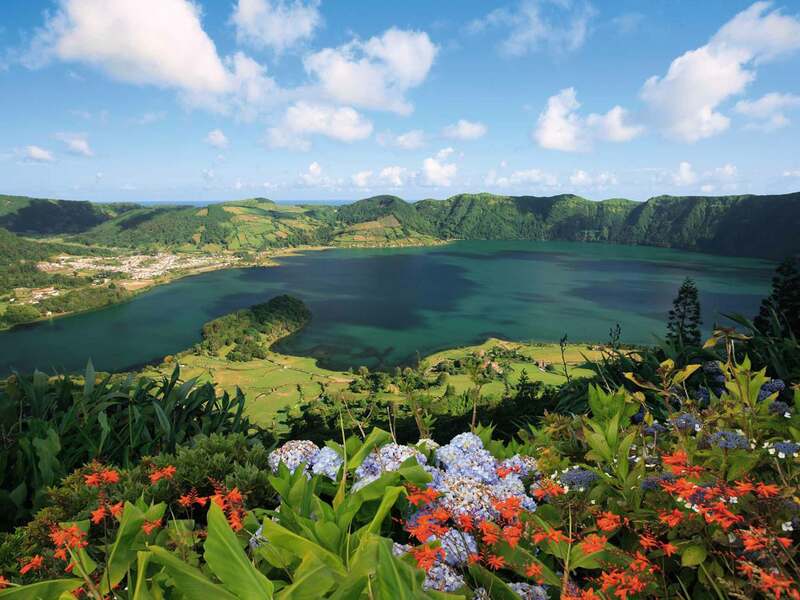 Flores, on a single island, offers all the natural beauty found throughout the Azores. Our suggestion is that you take your time on each island and enjoy the many wonders each provides, along with an overwhelming feeling of being part of nature in its purest state. Don’t rush it to try and see all island, because unless you have about 3 days for every island, chances are you’ll need to come back to this beautiful lost paradise!